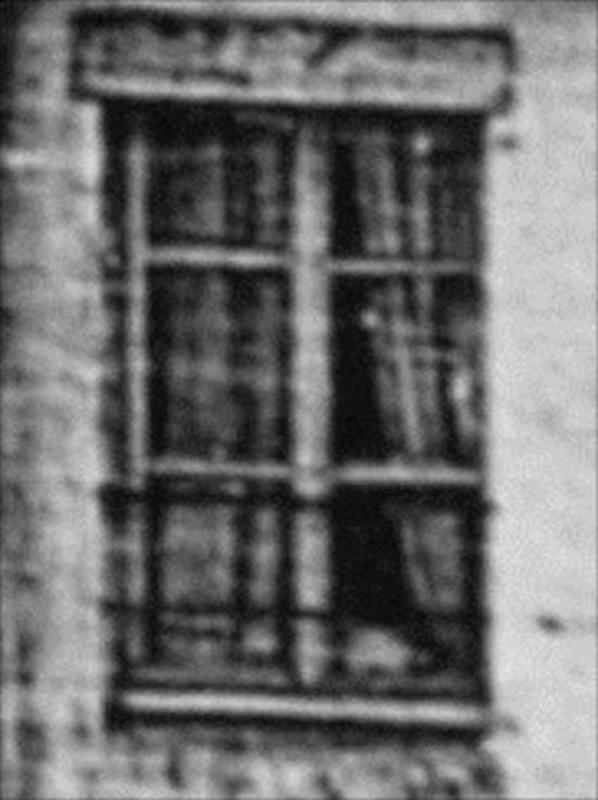 This is the earliest known photo of a human being ever. 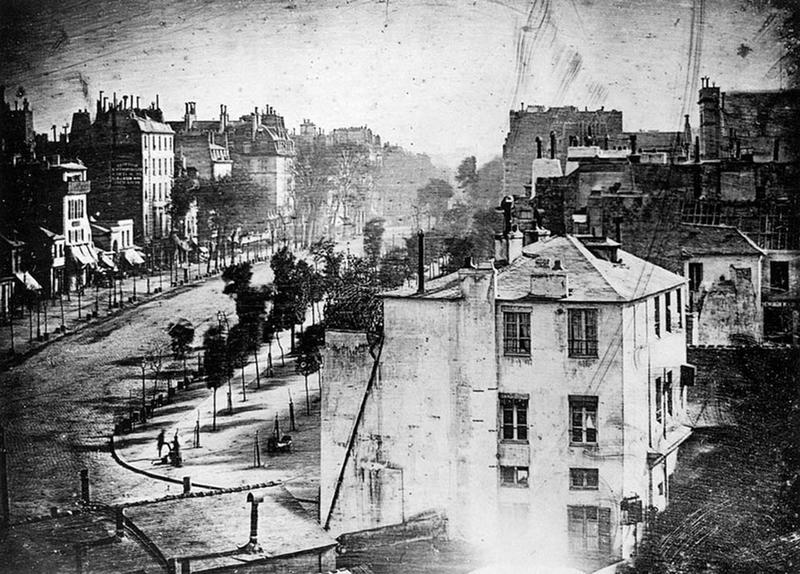 Taken in 1838 in Paris, photographer Louis Daguerre took the picture with around 7 minutes of exposure time. Take a closer look. Can you see him? 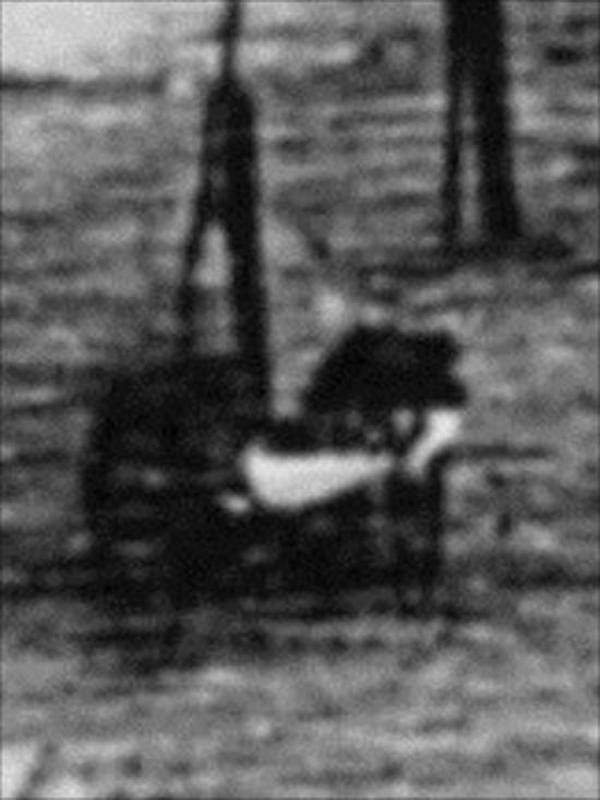 The man is standing in the bottom-left, having his boots shined. 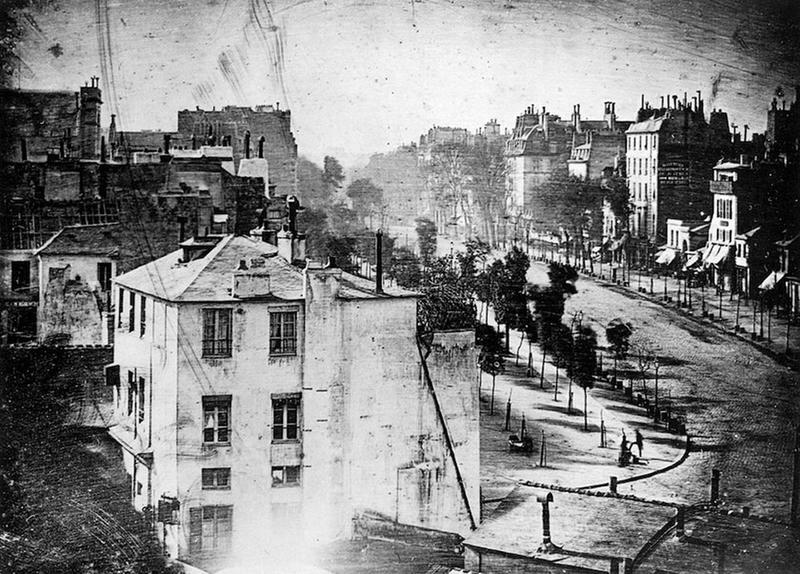 This street in Paris was actually bustling with traffic and pedestrians, although the image appears deserted. Everything was moving too fast to register on the plate of the photographer's camera. 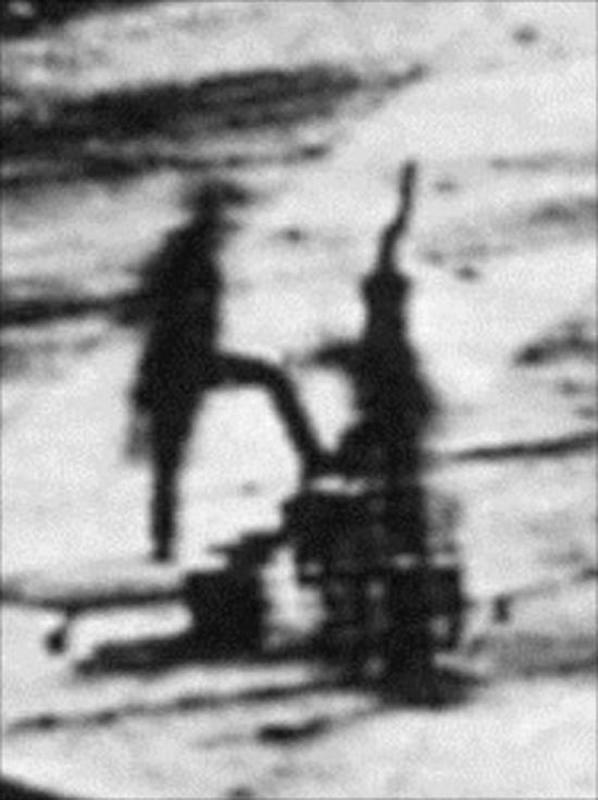 Thankfully, the man in the photograph stood still long enough to appear in the photo. But the person shining his boots appears not as distinctly. 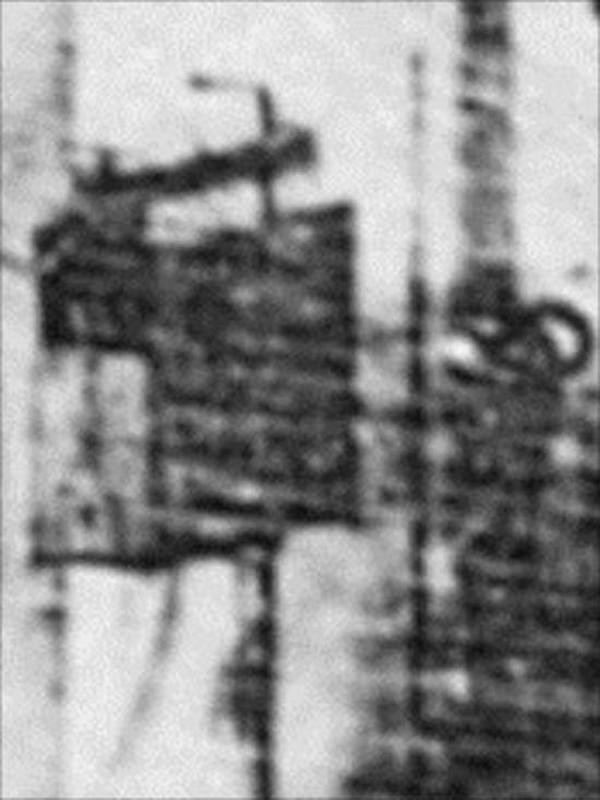 The original image photographic plate measured only 6.5 inches by 8.5 inches. 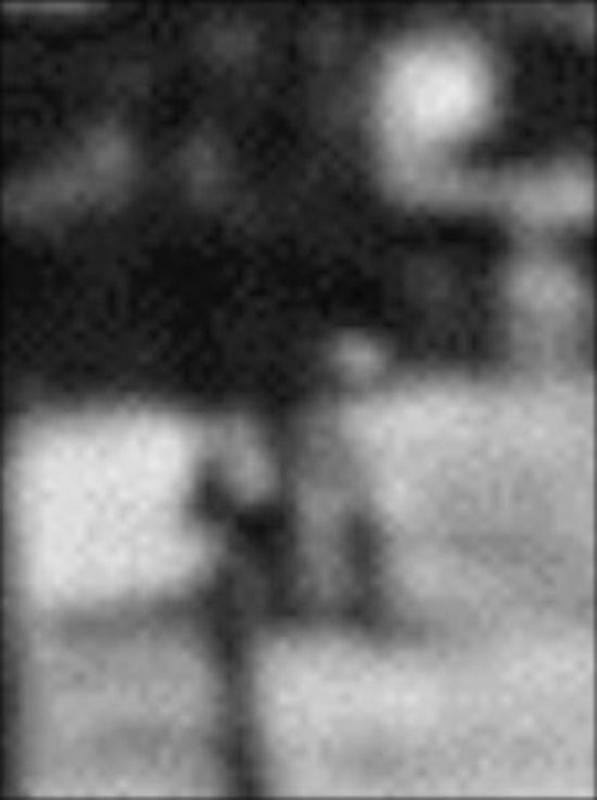 But upon much closer examination, it reveals other possible human beings in the photo. 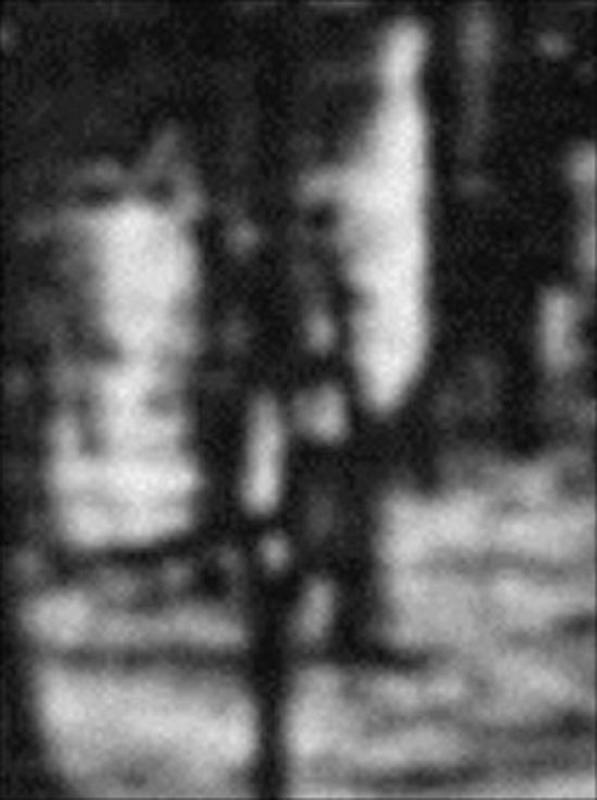 This part of the image shows a person with a cart or a pram. ...and also the image of a rug hanging from a balcony. 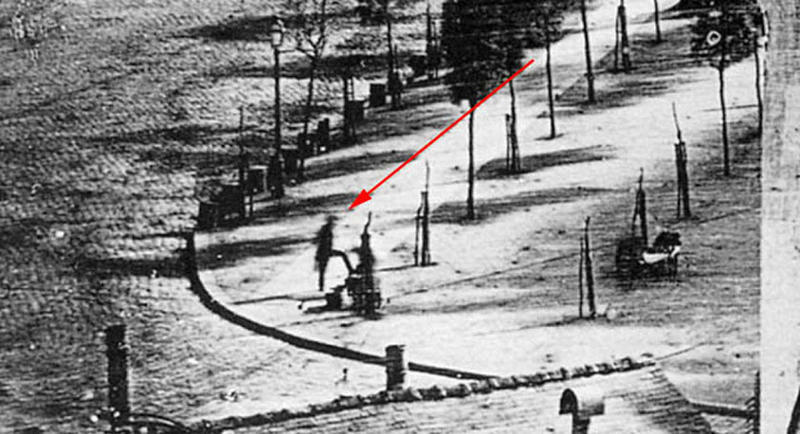 Sheer luck earned this guy a place in the history of photography. Too bad we will never know his identity.